I was also able to write 6 reviews on Goodreads! YAAAAS! Take that! I'm so proud of myself! Haha. 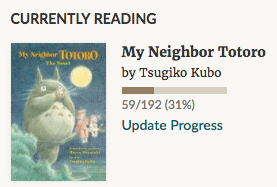 Random book-related thought: I saw that I'm the #14 top user on Goodreads. I'm not sure if that's a good thing compared to being one of the top reviewers before. I really miss that. I wish I can redeem myself from this. Oh! Make sure to follow me on Litsy (arraabella)! I'm once again hooked with Line's Tsum Tsum and I just got myself the Halloween pin. Too bad, I was only able to claim 2 limited edition Halloween tsums. I also re-added Heart's Medicine - Time To Heal, a GameHouse original story, to my must-play apps. I'm still tempted to make the purchase since I really love time management games but I need to re-think it first. Of course, I too excited to share my new discovery: the StirFry Stunts - A We Bare Bears Cooking Game. It's too cute and worth the try! Since I stayed at our cousin's house, we were able to see Don't Breathe and I think that's about it. Warning: If you haven't seen the latest season of The Walking Dead, please skip this part. 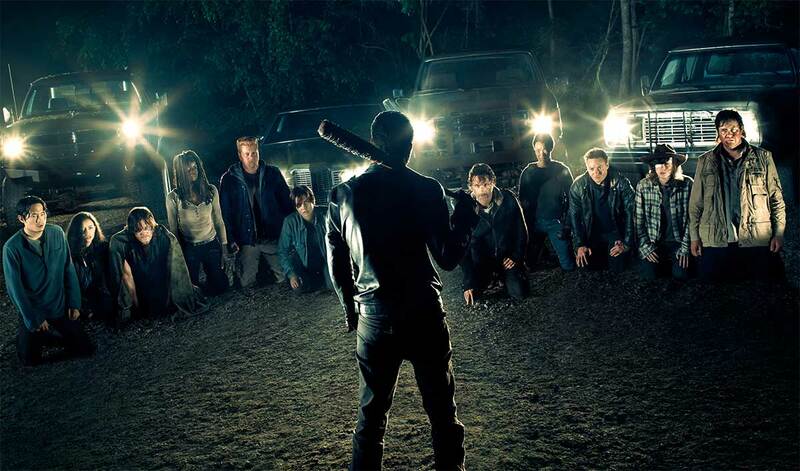 The Walking Dead - I still can't get over that intense first episode. I was surprised that I didn't cry but it felt so heavy. I felt like I lost a friend. RIP Glenn & Abraham. But kudos to Jeffrey Dean Morgan for brilliantly portraying Negan. He's so good that you want to hate him but because he's good at it, you'll also love his character. For the second episode, it's a good break from the exhausting and draining first episode. Looking forward to the next. 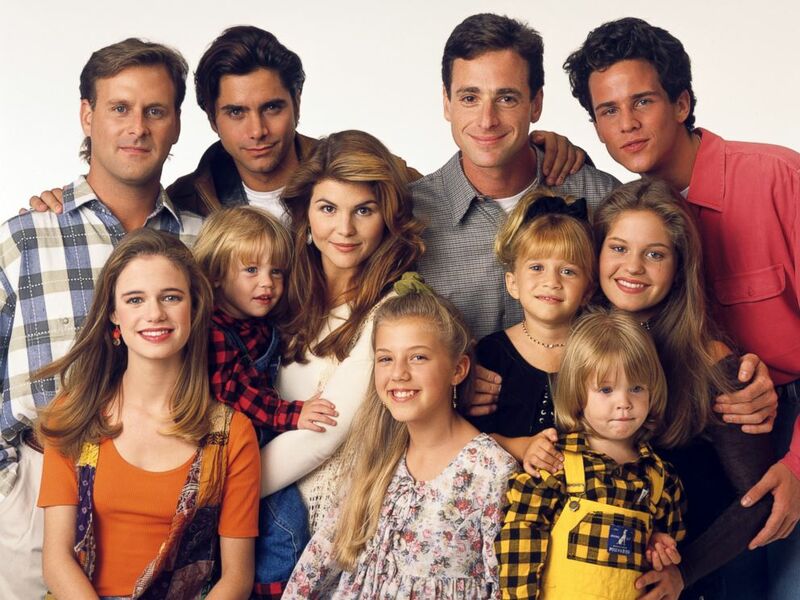 Full House - Yep, I marathon-ed at least 2 seasons and now I'm on Season 6 of the show. I love how everyone's growing older and getting more mature. Now I understand why it's such a hit. Too bad MK+A did not join the remake. You'll get to see their transformation in real and reel life. Random MK+A thought: Because of the show, I've devoured every single article and videos about the twins--trying to figure out why they don't want to go back. Oh well. Don't forget to follow me on TV Showtime! I also watched a live volleyball game last month with my siblings and cousins. I can't wait to share the experience. For three years in a row, my friend can Nike & I facilitated the Halloween celebration in the office. I also can't wait to share that. Just came from Japan and it was an incredible experience. I'll share that, too. I've also revived the style portion of my digital self. Christmas - Oh I can't wait for it! St. James Bazaar - where I can feel the spirit of giving the strongest. LOL. Another trip with family if God's will. Get Secret Hitler - huhu because I need to pay tax and all that. Same thing I said here. My writing challenge - I think it's being neglected and ignored but what the hell. I'll just do it on my own. Blog more - Since I've written more than one review in 2 days, I guess I can hopefully claim that I'll be able to share my backlogs. Relevant or not to the digital calendar, it's still is for me since it's my story and I'm hoping people will still read it. Karaoke session - Yes, this is a necessity. Dance again - Must schedule a Just Dance session. It's a start. Study Nihongo - Always being postponed due to financial issues. That's it for last month! I can't wait to experience and share November.